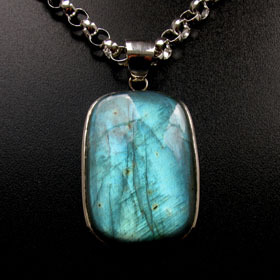 Large labradorite pendant set in sterling silver. 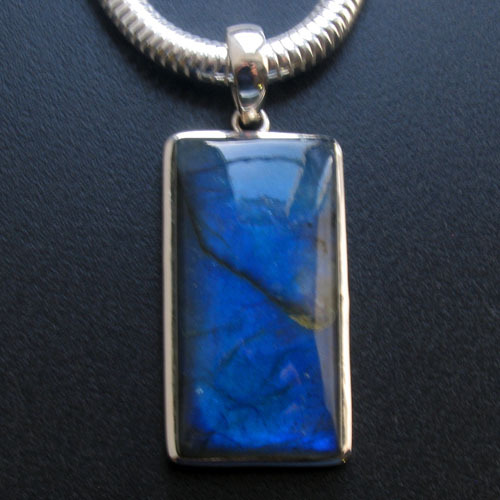 This wonderful labradorite pendant is brimming with labradorescence. 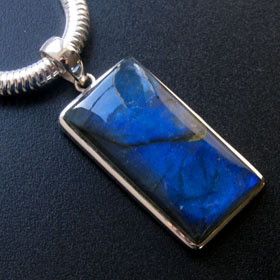 The gemstone is alight with bright royal blue colour which travels across the stone in the light. 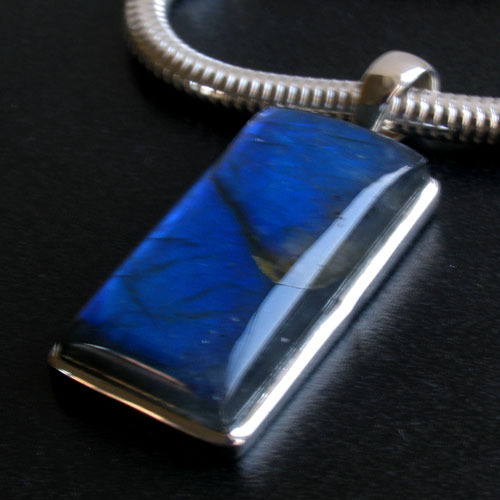 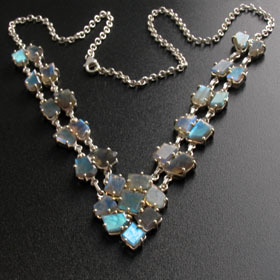 Set into a plain sterling silver frame, this labradorite pendant is elegant and neat. 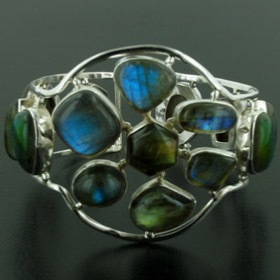 It is finished with a smooth rounded bale with the capacity to take a thick chain. 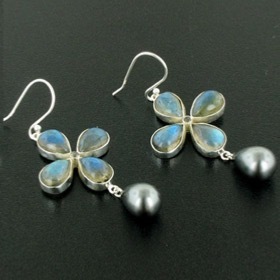 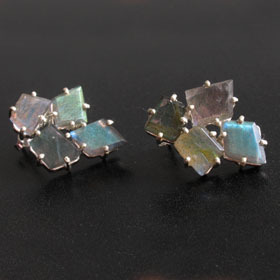 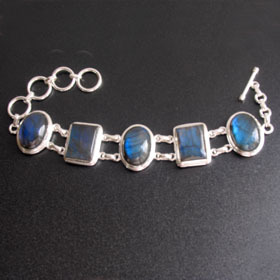 Make up a set with labradorite earrings and a labradorite bracelet. 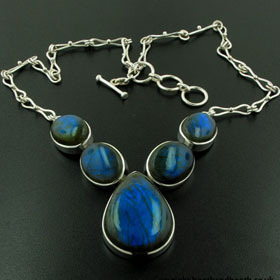 For the ideal sterling silver chain to wear with this pendant see our collection of Italian silver chains. 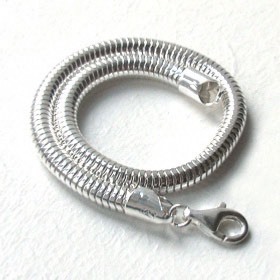 The chain shown in the photograph is our popular silver snake chain, width 5mm available in lengths 16" to 24". 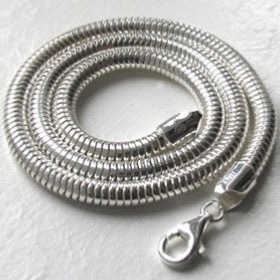 Other snake chains are also available in widths 1mm, 2mm and 3mm lengths 14" to 40"